The Columbia Chamber of Commerce and Leadership Columbia 2019 Co-Chairs Marsha Carter, Shelter Insurance Companies, and David Whelan, Commerce Bank announce the graduation of this year's Leadership Columbia program, presented by MU Health Care. Celebrate the 30 individuals graduating from Leadership Columbia 2019 with a luncheon banquet and hear how this program has changed their perspective on Columbia and prepared them to excel as leaders in their companies and community. The Chamber would like to acknowledge the support of our business community for helping to produce this intensive 6-month program, which develops community excellence. The cost for guests to attend is $30. Please register early. Registration will close on 5/31 at noon. 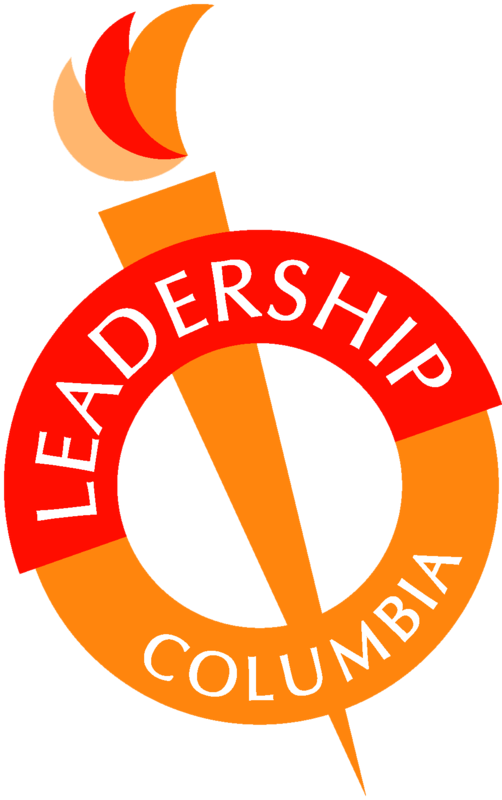 *Registration is complimentary for members of the Leadership Columbia 2019 class (please note, you have already been registered).